In memory of Rob Laing. Rob was one of the original founders and manager of Country Express. He originally started the band with Dave Dixon and Larry Jamieson over twenty years ago. Rob had a strong love for his music and the band was a passion of his. It was very important to him to know that the band would carry on if anything ever happened to him. 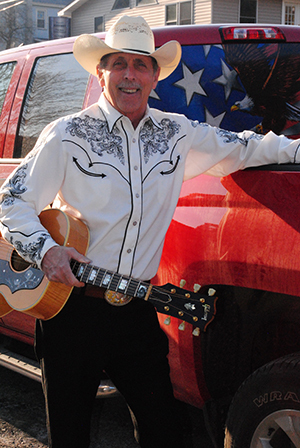 Respecting his wishes, Country Express will continue playing as a tribute to the legacy that Rob leaves behind…his band and his love of music. We will make you proud! Rest in peace, Rob. We love you and miss you! Copyright © 2019 - The Country Express Band. All Rights Reserved.